Stitch Fix is the first fashion retailer to blend expert styling, proprietary technology and unique product to deliver a shopping experience that is truly personalized for you. Simply fill out the Stitch Fix Style Profile and their personal stylists will handpick a selection of five clothing items and accessories unique to your taste, budget and lifestyle. You can buy what you like and return the rest! The Stitch Fix experience is not merely curated, it’s truly personalized to your taste, budget and lifestyle. Personal stylists handpick a selection of five items just for you. In fact, no two clients have ever received the same selection of items! Many of their clients enjoy the ease and convenience of automatically scheduled shipments that arrive at a frequency of their choosing. 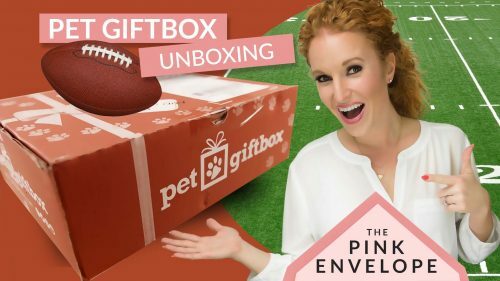 Hands down this is my fav trendy, well priced womens clothing subscription box. Furthermore I have never received an item over $150 and have received several as low as the mid $40’s. The clothing is curated by trained stylist who work along side my feedback and Pinterest board to bring me items I can’t get for myself. My stylist name is Sarah and she is simply amazing! She gets me! Rather than chasing clothes around on my own, I find her 🙂 I still get so excited when my Stitch Fix Box sits at my front door. I do not see them comparable to Trunk Club or Front Door Fashion. Stitch Fix is in a more trendy and cheaper cost point. I use SF for those ‘hot right now’ items. 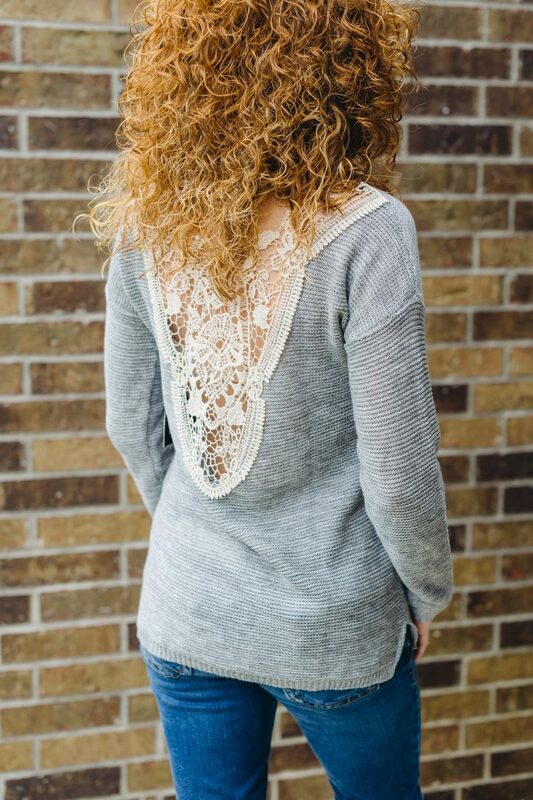 Stitch Fix is in a class of it own! 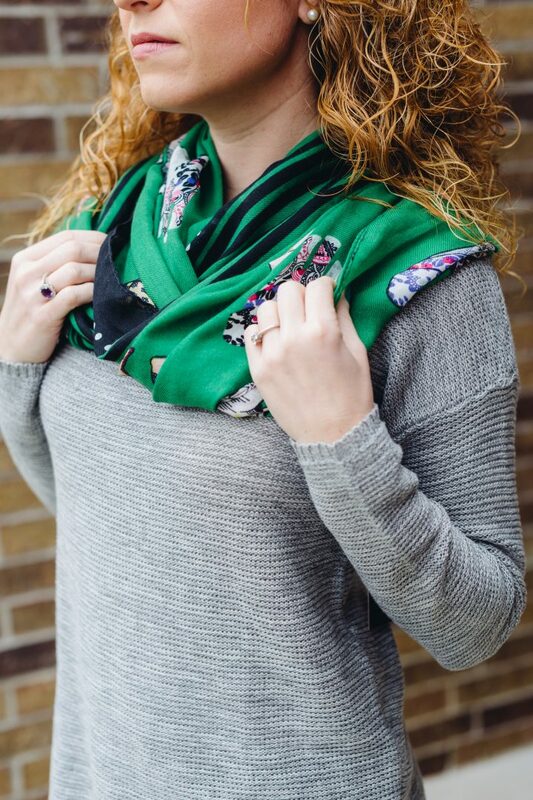 Shipping both ways is free and the $20 styling fee goes towards your purchase! First of all returns are easy at Stitch Fix. Stitch Fix average price point is $55 per item and they carry a wide variety of price points. When you fill out the Style Profile, you tell them how much you are comfortable paying. They do their best to pick items that reflect those preferences. Furthermore when you choose to buy all 5 pieces, you get a 25% discount off of your entire purchase! 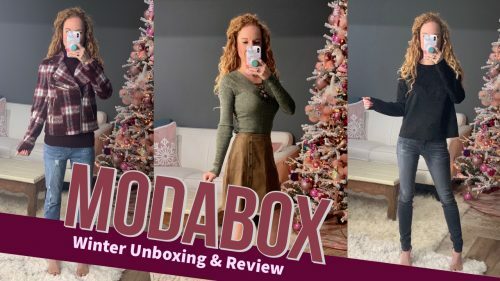 Womens Clothing Subscription Box Review for the win! Finally simply slip the items you’re returning into the prepaid mailing envelope and drop it into any USPS mailbox. Shipping is always free at Stitch Fix!